FerroČrtalič is a family company with 55 years of tradition. We are developing solutions and producing machinery for surface treatment technologies under registered trademark FerroECOBlast Europe. We are located in the heart of Europe in the territory with the most innovative technical knowledge. FerroČrtalič is a leading company in development solutions and production machinery in the surface treatment technologies.  FerroECOBlast Europe trademark stands for solutions for the most demanding problems in the surface treatment industry. For more than 5 decades we have been trusted by respectful domestic and foreign companies. We provide the best possible surface treatment solutions for our customers worldwide. Constant improvements, research and innovations are added value for us and our clients. The primary aim of our company is to advise, present the latest technology solutions and produce (manufacture) equipment for surface treatment. we shape the surface treatment industry. FerroČrtalič is a Slovenian family company. We base our business existence and development on business ethical heritage and traditional values. We develop and globally market specialized and custom made solutions in the field of surface treatment technologies. We cultivate genuine, respectful and mutually beneficial relationships with all our stakeholders. We will strengthen and upgrade conditions for sustainable growth of the company and increase the volume of revenues significantly in the next 5 years. We will intensify our R & D activities. We will become a globally recognized and respected machinery producer in our niche. The basic direction of our work defines us as an ecologically responsible manufacturer of the most advanced solutions and equipment on the market. All this is a result of our highly motivated team, which is focused on the satisfaction of our customers all over the world.